An intensive outpatient program like ours is designed for those who are currently at a breaking point. It’s when regular visits with your therapist or psychiatrist are not helping you remain stable like they should be. Something needs to change now. We can help you turn things around to move toward self-improvement. IOP is designed for rapid help. The goal is serious improvement in a short period of time. We meet you where you’re at, find out where you want to go, and get you there. We are the last line of outpatient support when your world is on the verge of collapsing. We are all pushing through the hustle and bustle of life, doing the best we can. It’s often difficult to have a chance to “be heard” and be lifted up when dealing with internal struggles. Of course, there’s no guarantee that life will be easy. It can get better, but challenges will always be there. Learning to cope in a healthy way is the key to stability. In this program, you’ll be under the care of a board certified psychiatrist and therapist — receiving immediate help with your own daily coping in a comfortable environment. You’ll also hear the stories of others and gain powerful group support. 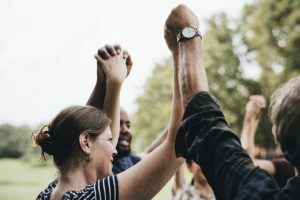 Members are there because they are facing internal struggles too, and they’re always willing and eager to help one another. We proudly serve those in the St. Louis Metro Area — with locations in Creve Coeur and South County. Reach out to us today for an evaluation by one of our clinical providers to determine if this level of care is appropriate for your needs. You'll get a personalized, full assessment by a board certified psychiatrist. They'll work with you to gain insight into where you're at and determine if our level of care will fit your needs. They can also start your treatment immediately by prescribing any needed medications. 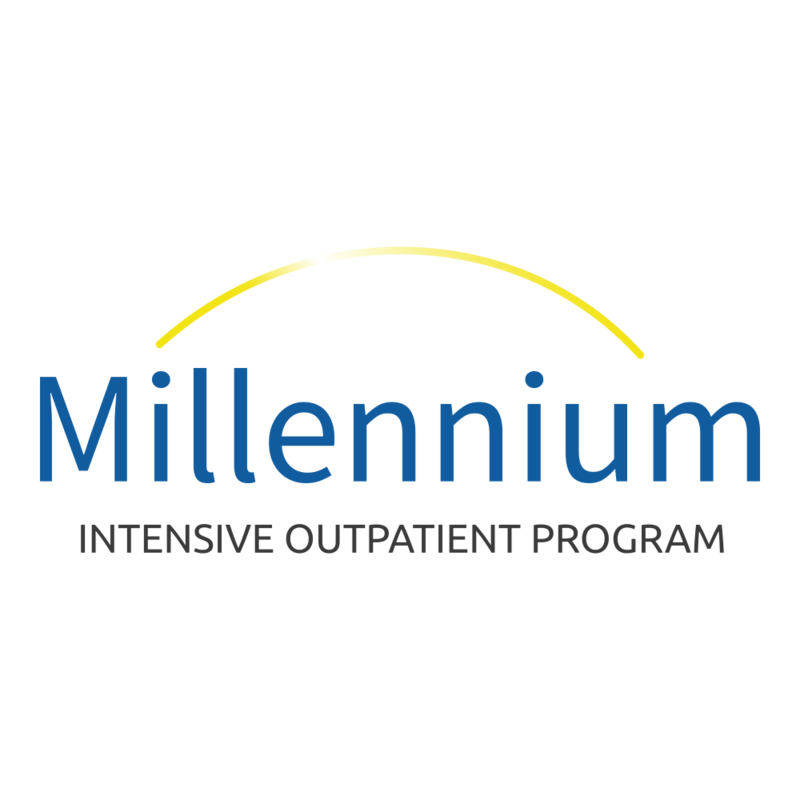 We'll get you started in our intensive outpatient program ASAP. The focal point of care will be in a group setting with peers led by a seasoned therapist. Group is a place where you are never alone. You'll receive support from others who face similar challenges as you. Based on the immediate goals you want to accomplish, we'll develop a tailored plan to get you there. We'll take your stated goals and put them into a step-by-step "blueprint" for success. This plan will be revisited by the therapist regularly to ensure you arrive where you want to be as quickly as possible. "I love that Millennium provides a small group setting where everyone has a chance to participate." "Great Staff! Thank you Millennium for all of the help and support you provided." "Dr. Becker was always in touch with how I was doing and was great with offering advice and direction." "The atmosphere was very welcoming, friendly, calm, and caring."